Have to say i loved this product! 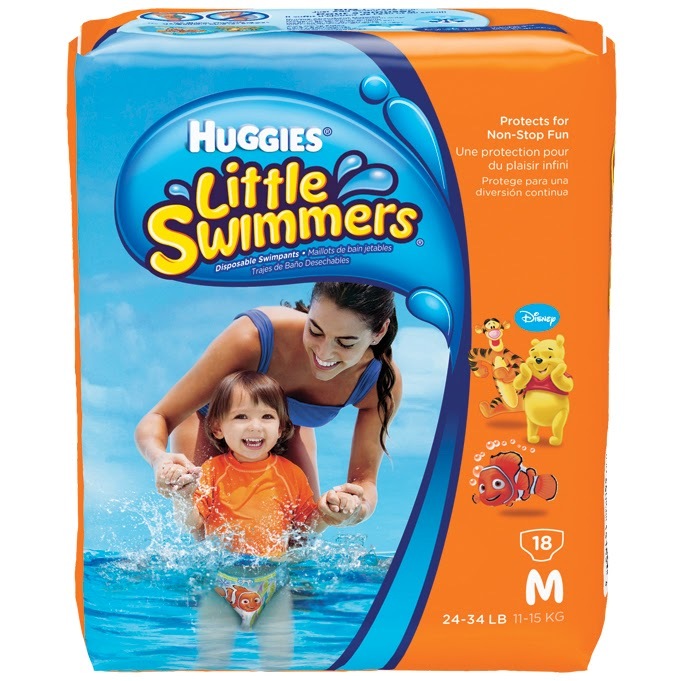 Huggies little swimmers are easy to put on, they pull up. So in less than 20 seconds my little one was ready for the water! As for how they work while in the water... I have nothing negative to say, there was no super absorbtion taking up half the water, and upon exit it fit just as comfortably as it did when we went in. It was a little cool yet for the pool, so we tried them out at bathtime. 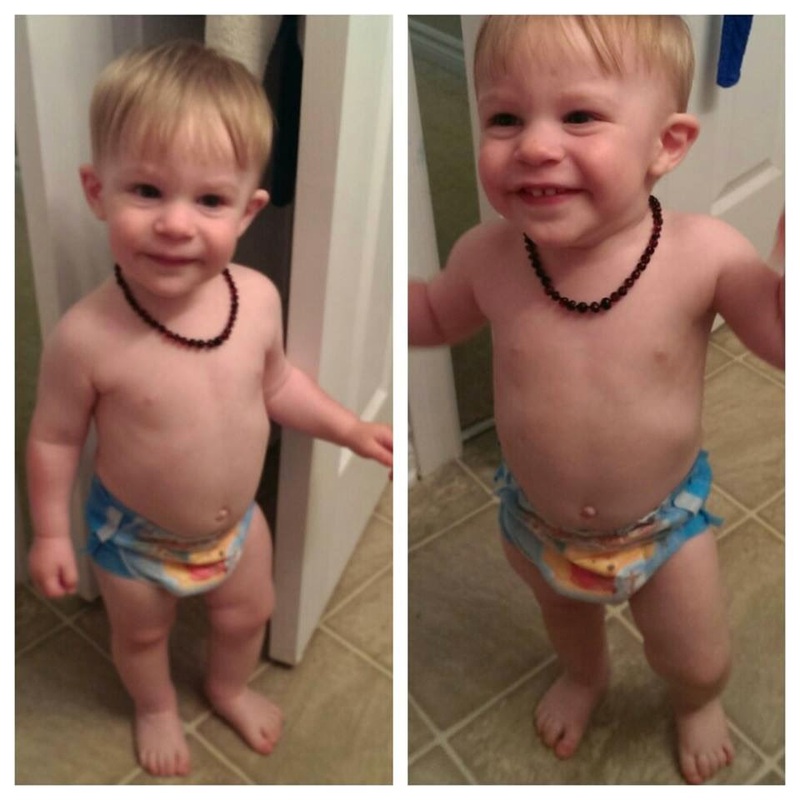 Here's my handsome little model before he went in the water. I strongly recommend this product to all parents whether you are an avid swimmer as we are, or the occasional dipper this product is a must have for the beach bag! Sizing fits from 16-32lbs, and is available in small (16-26lbs), medium (24-34lbs), and large (over 32lbs) sizes. 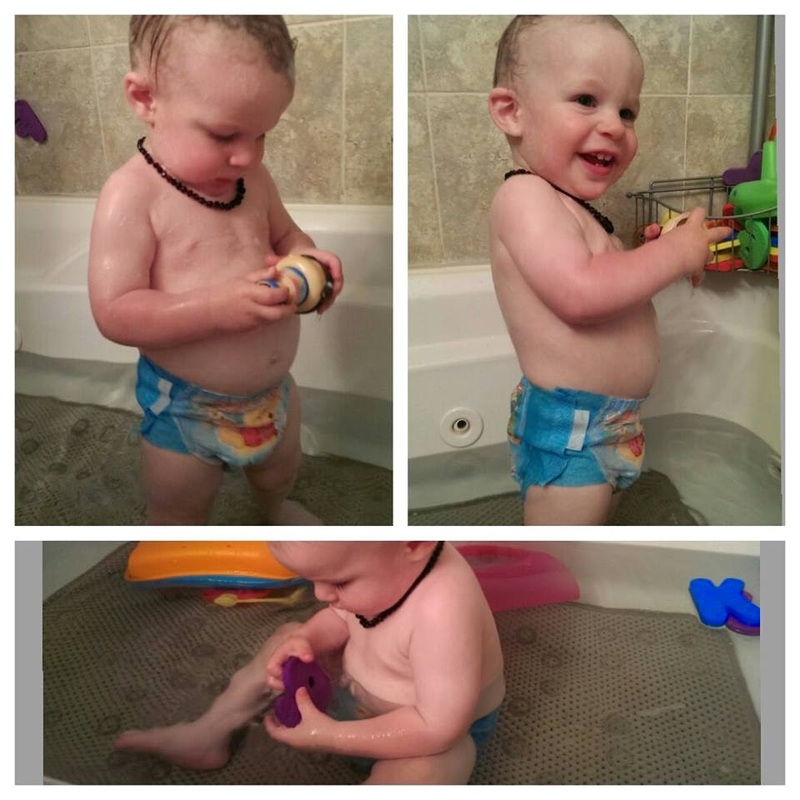 Check out Huggies for more information as well as a $1.00 off coupon! Giveaway Time! One lucky Genuine Jenn reader will win a Little Swimmers Survival Kit! Enter on the rafflecopter form below. This giveaway is open to Canada only. Good Luck! I would pick the nemo design! My son loves Nemo! I would pick the Nemo design, very cute. 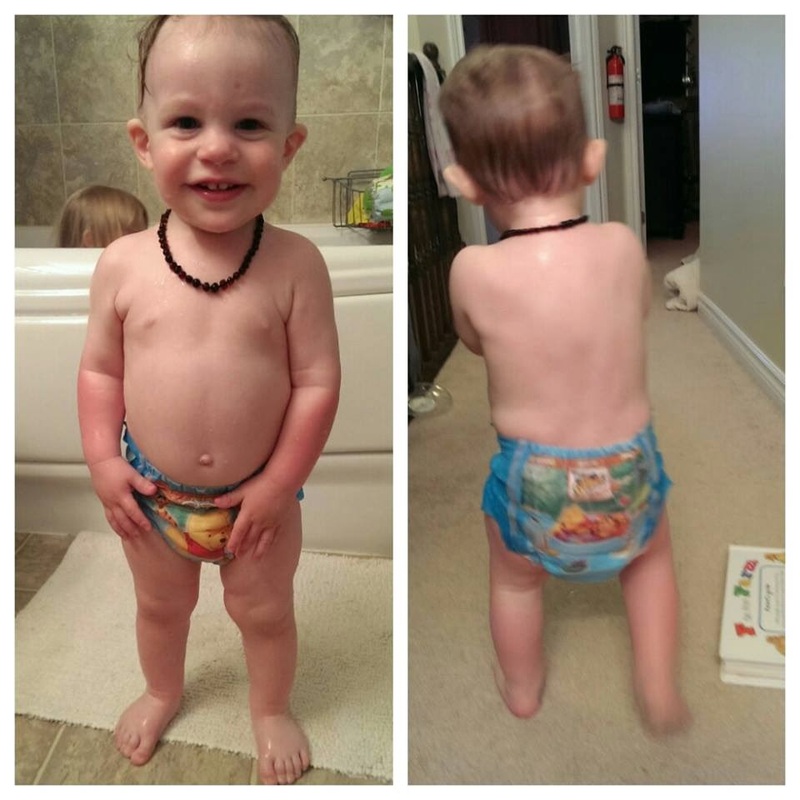 My son would need the size 2 swim diapers. Both the Nemo and Winnie the Pooh designs are super cute. Wow, love the cute designs and that they don't saturate when wet. Great for pools , splash pads and sprinkler fun! My daughter would pick the Winnie the Pooh design. I would choose the Nemo design. I would chose Nemo. 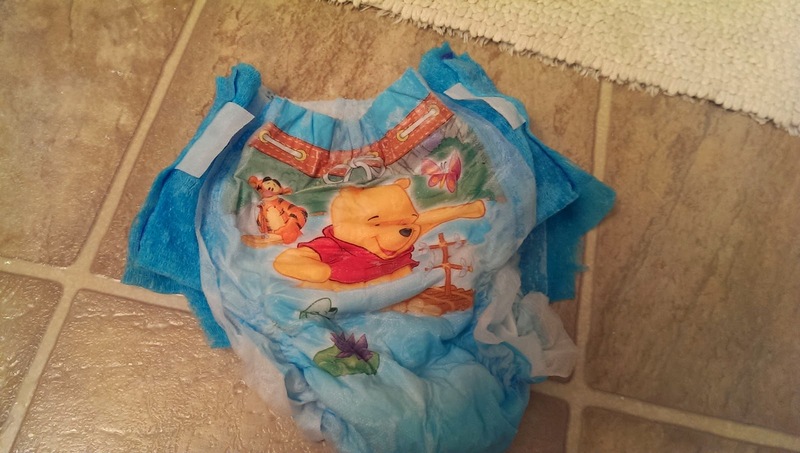 Not a huge Winnie the Poo fan. I would prefer Nemo, but would take whatever was in the largest size as my son is close to 40lbs now . Thanks for the chance. Tigger. My kids love tigger. We'd like the Nemo I think! My daughter doesn't really know the characters, but loves fish!